If you ask any business owner or investor in North America, they’ll tell you that San Francisco is one of the most significant cities for innovation in the world. It is an ecosystem for bright ideas, ever-growing businesses, and young upstarts. 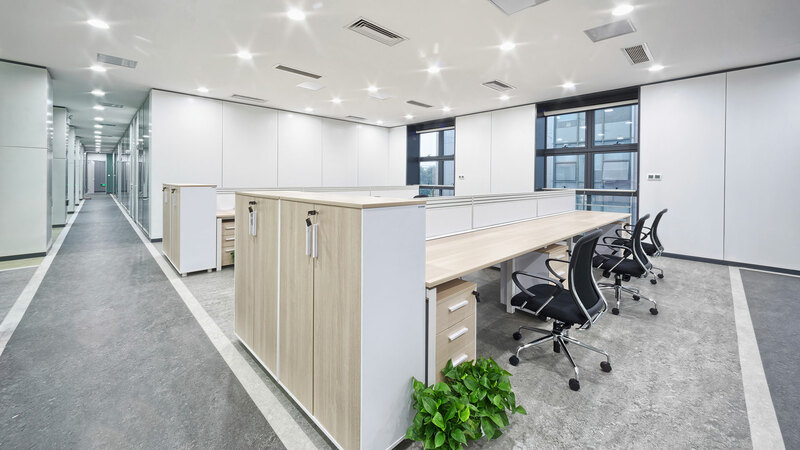 It doesn’t matter whether you’re a seasoned law firm specializing in intellectual property law, or a young company of app developers, your office needs to project cleanliness at all times. First impressions are important. If you have colleagues or new investors coming to your office, you want your office to appear as efficient and orderly as your company’s workflow. If investors or business associates walk into a dusty and disheveled office, you could lose out on potential clients. You could even lose the respect of your industry’s peers. A bad first impression could be the difference between being the next Steve Jobs and having no job at all! Luckily there are full-service cleaning companies like us. Blue Angels Cleaning Services has been providing our professional janitorial services to the offices of San Francisco for years, and we’ve never lost sight of our commitment to 100% customer satisfaction. When you hire us, we don’t just show up to your office with a mop and bucket. When you hire us, you’re hiring a full-service team fully equipped with the most professional products and equipment on the market. 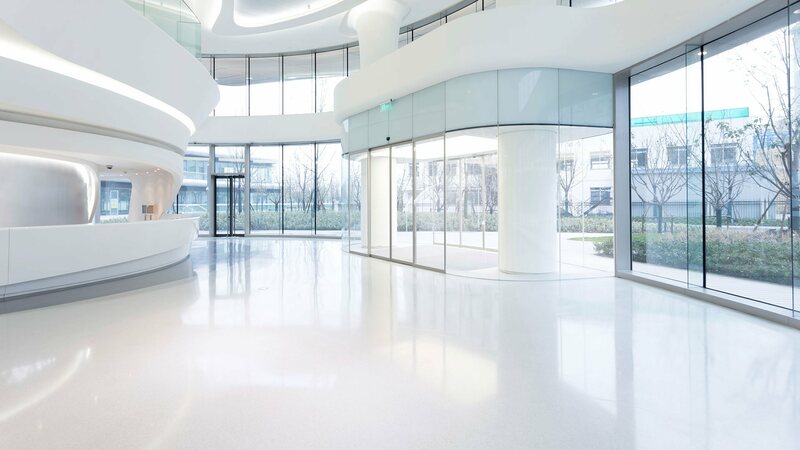 When an office is cleaned by a commercial cleaning company, everything runs smoothly. Your employees no longer have to stress about end-of-day clean-ups or emptying their own waste-baskets, and they don’t have to deal with the disorganization that comes with untidiness. This means your company’s team will have more time to devote themselves to their professional duties. Another benefit of having your office cleaned by the local cleaners at Blue Angels Cleaning Services? As you know, offices are hotbeds for viruses and harmful bacteria. With so many people coming and going, there is no telling how many germs are festering on even the most unsuspecting surfaces of your cafeterias, waiting rooms, and workspaces. If your office isn’t cleaned on a regular basis, the chance of your employees becoming ill only increases daily. When employees are bothered by the harmful allergens that settle into carpet floors or the bacteria that covers your kitchen’s surfaces, you’re going to have many sick employees. If they’re not requesting sick days, they will be distracted and unable to focus on their jobs. If you call Blue Angels Cleaning Services, we can give your office a professional cleaning on a regular basis. We’ll use only the most eco-friendly and sustainable products, ensuring that your staff is able to start every day with a clean workspace.